News > Monkey Business 5.04.01 Release - upgrade today! 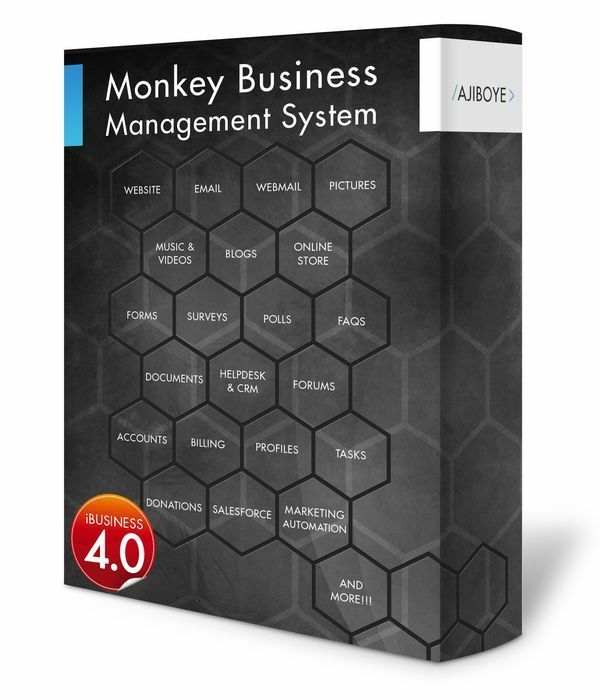 Greenwich, CT — Monday, April 01 2019 — Monkey Business Agency is pleased to release Monkey Business 5.04.01. Monkey Business Website : fixed a bug in the core navigation menus causing empty menus to be published as lines on mouse over. Monkey Business Editor: Fixed a critical bug creating poor user experience due to too much scrolling on selection of content in the editor.